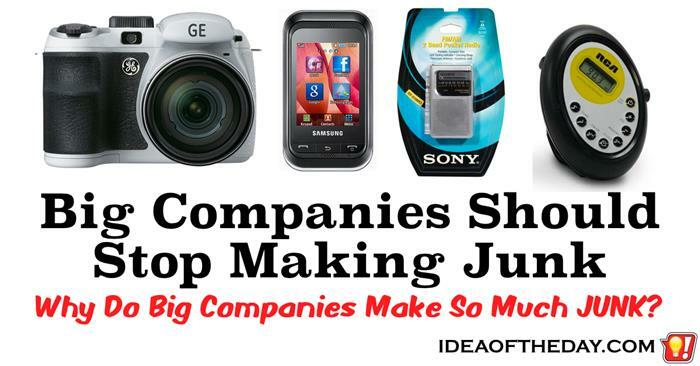 Big Companies Should Stop Making Junk. General Electric makes life saving, multi-million dollar medical equipment. They also make $50 digital cameras. Brand names are not what they used to be. I can remember when you could walk into a store and make a decision based on just the reputation of the brands. It didn't matter what you were buying. If you saw something made by Sony, chances are it was high quality. Big companies no longer take pride in their brand name. Instead of being known as a company that makes the best products in a small number of categories, they manufacture thousands of products in every price range and category. Congratulations. The new law that requires auto-locking phones can kill you. That may sound a bit extreme, but the new law that requires cell phone makers to include anti-theft protection also prevents emergency responders from using your cell phone to contact your designated "In case of emergency" (ICE) contacts. Emergency responders and hospital doctors often need to make quick medical decisions, so every minute counts. Anyone with special medical needs such as diabetes, allergies, etc. is risking inadequate or incorrect treatment. 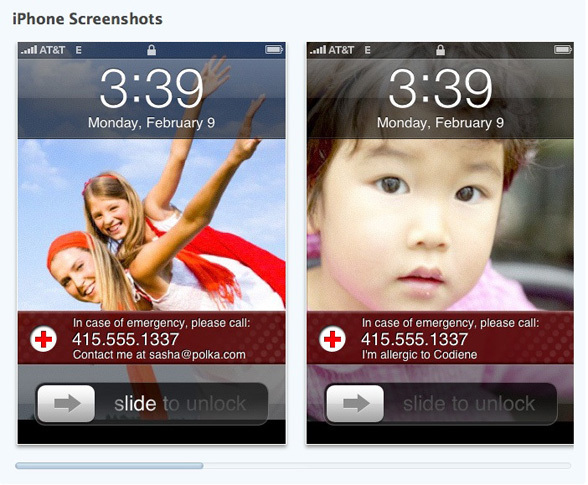 Cell phone makers need to make emergency contact information accessible at all times, without unlocking the phone.